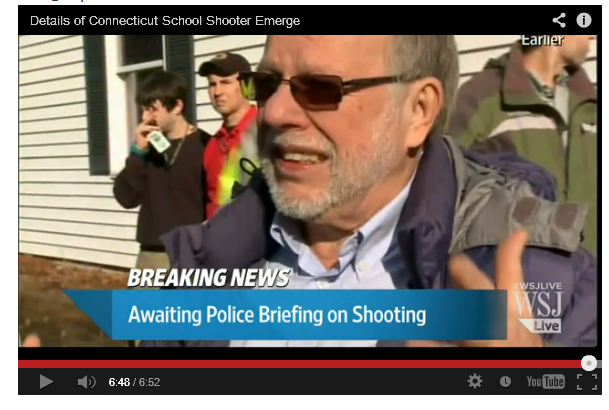 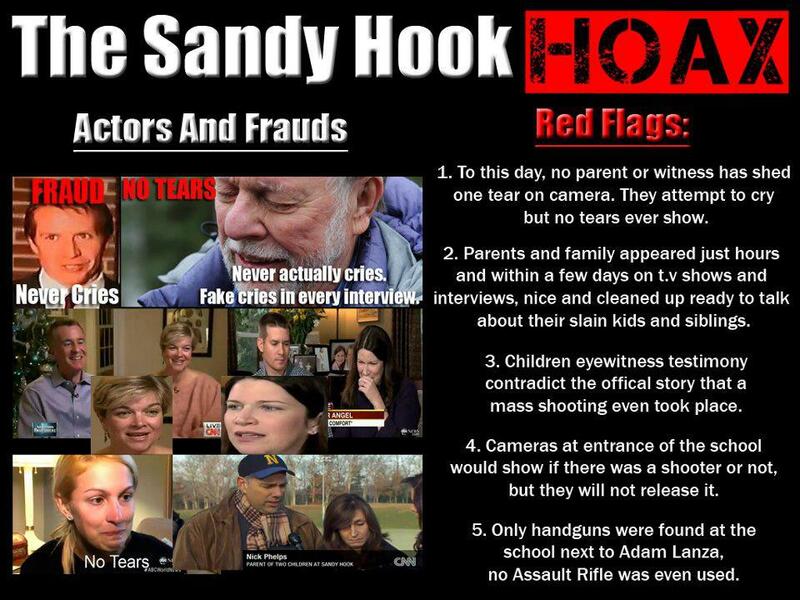 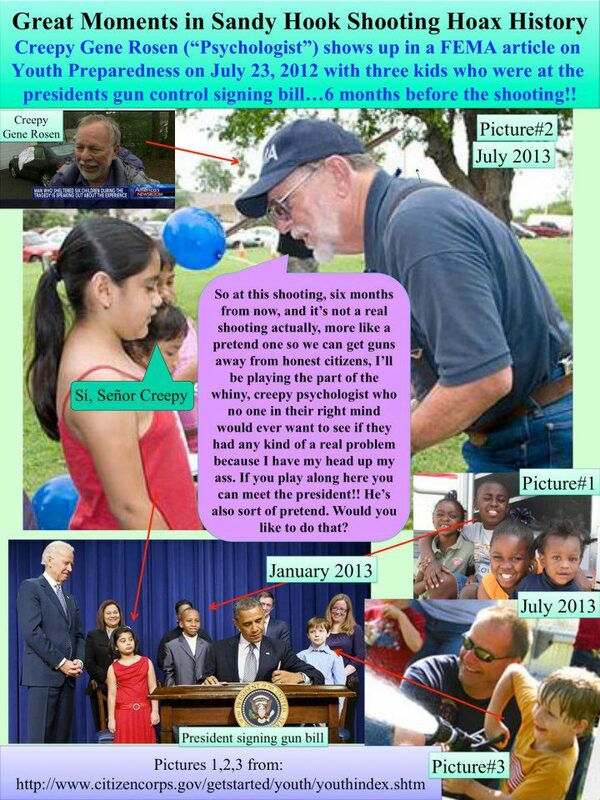 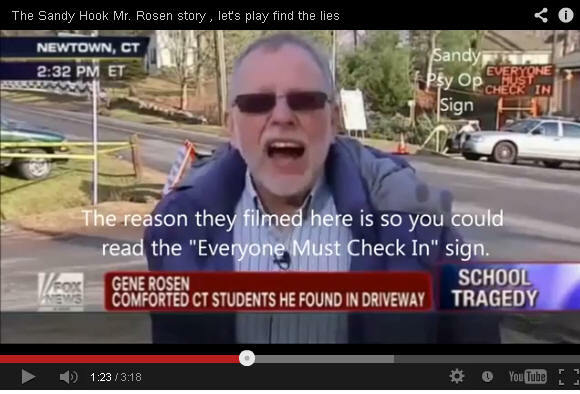 Sandy Hook, 100% Proof Gene Rosen is an Actor. 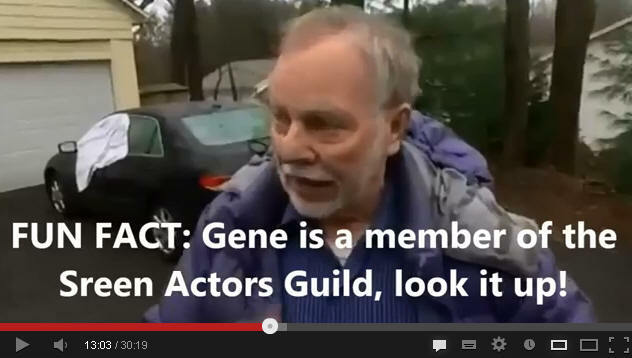 Some have claimed that Rosen is not a member of the Screen Actor's Guild, as if he wasn't one of the innumerable number of actors who lie about their age when they join. 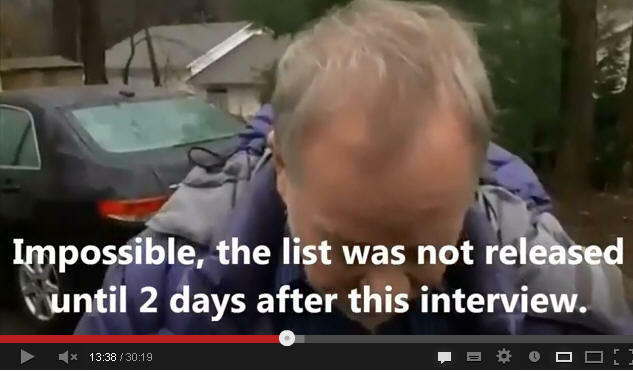 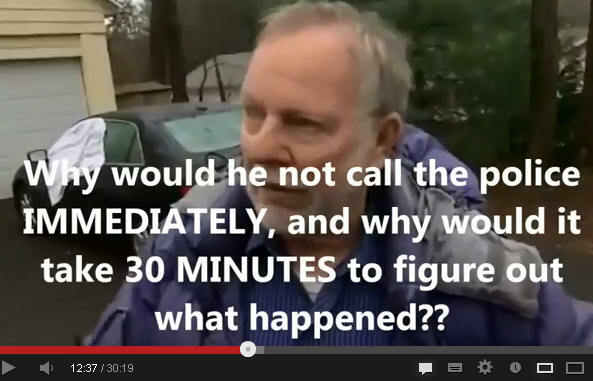 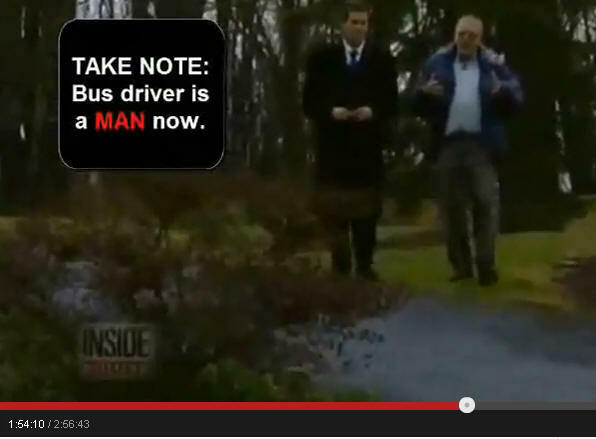 Gene Rosen Included In News Footage The Morning of 12/14/12 Everyone is aware that Gene Rosen told the media that he was at his home that morning, heard gun shots, later found kids at the foot of his driveway. 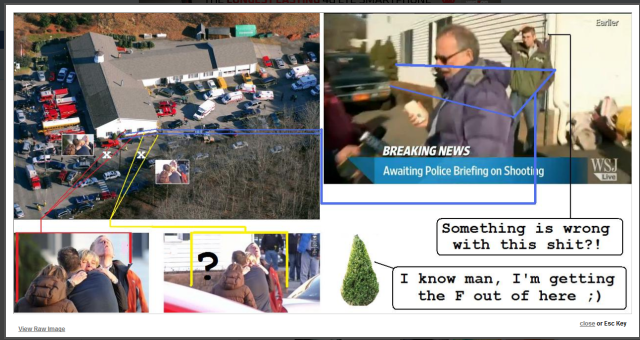 He reportedly took them inside, gave them juice, stuffed animals to play with and then waited for their parents to arrive to pick them up. 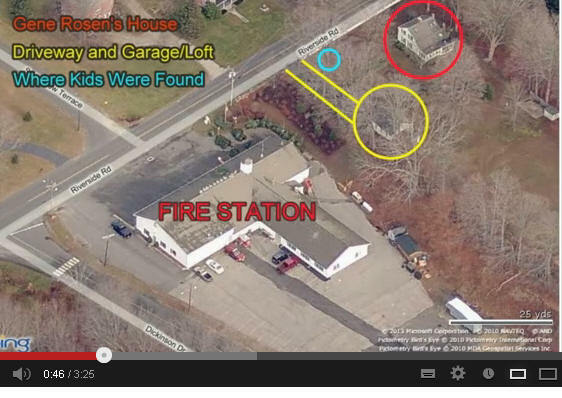 This conflicts with the News 12 aerial footage as he can be seen walking around the fire station at approximately 10:30-11AM.